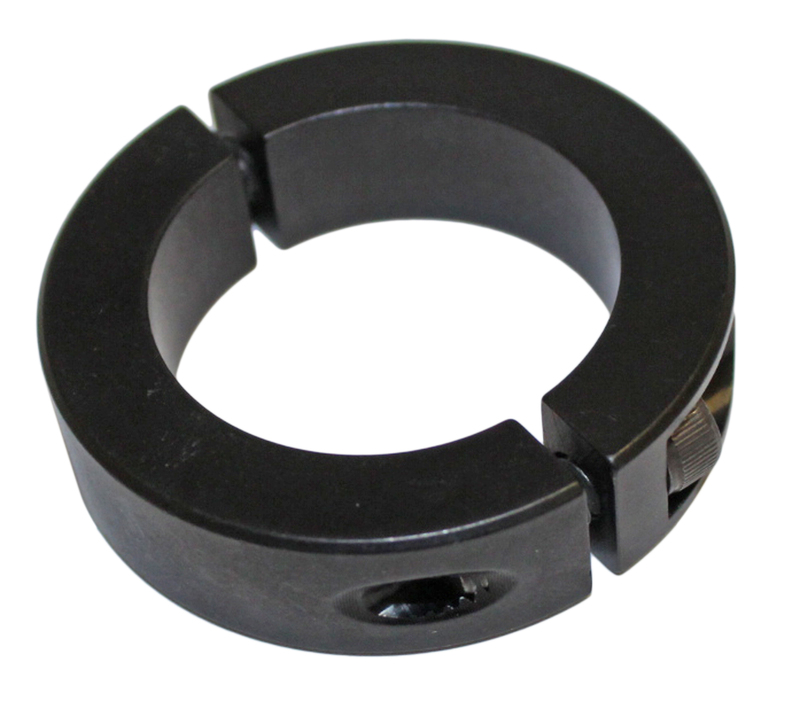 This is a 1-1/4" mini axle locking collar. 35% lighter than the standard collar. Produced by Slack Performance Parts / PMI.